Aaron Schock will new out of legal trouble as long as he pays up. Federal prosecutors in Chicago have agreed to drop all charges against the former U.S. congressman if he pays back money he owes to the Internal Revenue Service and his campaign fund, according to the Chicago Tribune. He resigned from Congress in March 2015 amidst a scandal involving his use of public and campaign funds. A congressional ethics investigation had “revealed that he used taxpayer money to fund lavish trips and events.” In November 2016, a federal grand jury indicted him in connection with the scandal. He has pleaded not guilty. Schock kept a low profile after leaving office. But in recent months, the Republican fitness buff returned to social media and even posted an Instagram story about his workouts with the well-known fitness model Nick Sandell in West Hollywood. During his time in Congress, Schock was anti-gay marriage and had a perfect voting record against anti-LGBT equality including the demise of Don’t Ask, Don’t Tell and the Employment Non-Discrimination Act. His voting record drew fire from those who believe he is a closeted gay man. 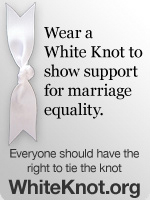 Schock has never confirmed or denied this. 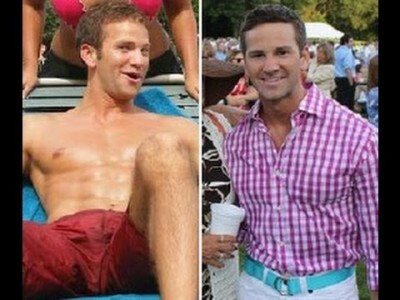 *** Is anti-gay congressman Aaron Schock gay? Wednesday Morning Man: Andrew Ridings! Tennis Instagram: Robert Farah & Borna Coric!